publisher Susan McGrath fills the void (temporarily, she hopes) with Haze’s pasts columns, along with the occasional reprinted responses from readers. 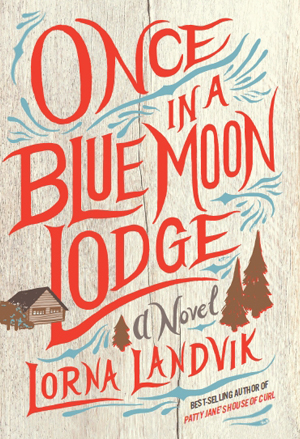 With her trademark wit and warmth, Lorna Landvik follows Nora and an ever-growing cast of characters between city and wooded retreat, Minnesota and Norway, a past that’s secret and a future that’s promising, but uncertain. 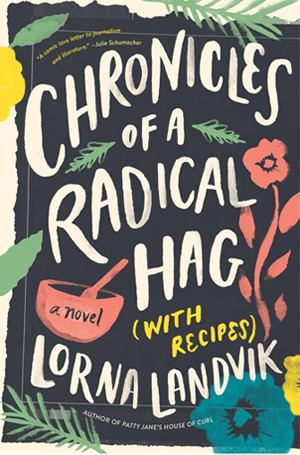 Responding to a mysterious letter with a Norwegian postmark, Nora’s grandmother Ione travels to her native land to tend to a dying cousin and her husband—two people who played a painful, pivotal role in her past. Nora accompanies her and is surprised by her grandmother’s long-ago love story—but even more surprised by the beginning of her own. A book about making new beginnings out of old endings, Once in a Blue Moon Lodge invites readers to check in, set down their baggage, and spend time with the kind of people who understand that while they can’t control all that life throws at them, they can at least control how they catch it. And as anyone who has stopped in at Patty Jane’s House of Curl will tell you: you’re in for a rollicking good time with characters whose strengths, foibles, and choices will have you laughing and crying. Hankerings for coffee and gingerbread cookies may also be experienced. In my twenties, I had the great good fortune to be in Hollywood, California seeking what zillions search for in that smoggy, jasmine-scented, magical basin: a career in show biz. I lived in Petyon Hall, a Hollywood Boulevard apartment complex with an Olympic-sized pool designed by Douglas Fairbanks and tenants who’d been around when orange groves outnumbered Mercedes and BMWs. 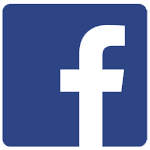 Vegas and one-woman Broadway shows. It was a fun dream. Dreams shift though, go on diets or bulk up, and mine led me to what ultimately was most important to me: writing. In BEST TO LAUGH I pay homage to my time in Hollywood; to having as my neighborhood the boulevards Hollywood, Sunset and Santa Monica; to understanding that while most tinsel was tinsel, rare and shining gold did exist. Fletcher, a mild-manned actuary with a wild yearning heart is so dear to me, as are the Lodge of aliens who believe in him and their shared deep and profound pursuit of fun. 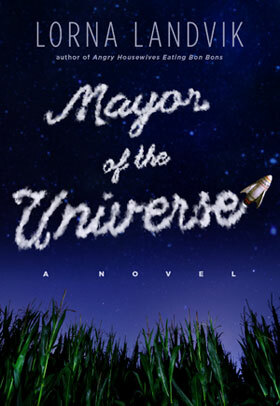 Like awesome, thrilled is an overused word, but I’m thrilled and I think it’s awesome that the University of Minnesota Press has reissued MAYOR OF THE UNIVERSE in the manner in which it deserves and I hope the millions who missed this tale of fun and wonder and will discover it this time. P.S. Movie producers: I am near my phone.